 PRP in Philadelphia Blog Is PRP the Right Procedure for You? 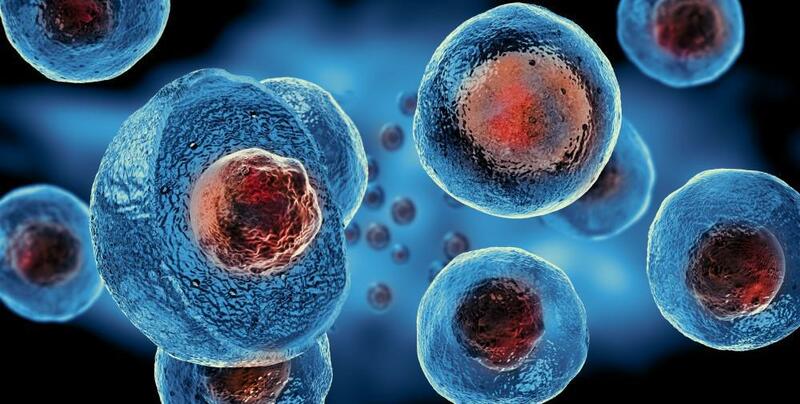 The efficacy of platelet-rich plasma, also known as PRP injections is currently a highly discussed area of treatments for sports medicine, facial surgery, and hair restoration. 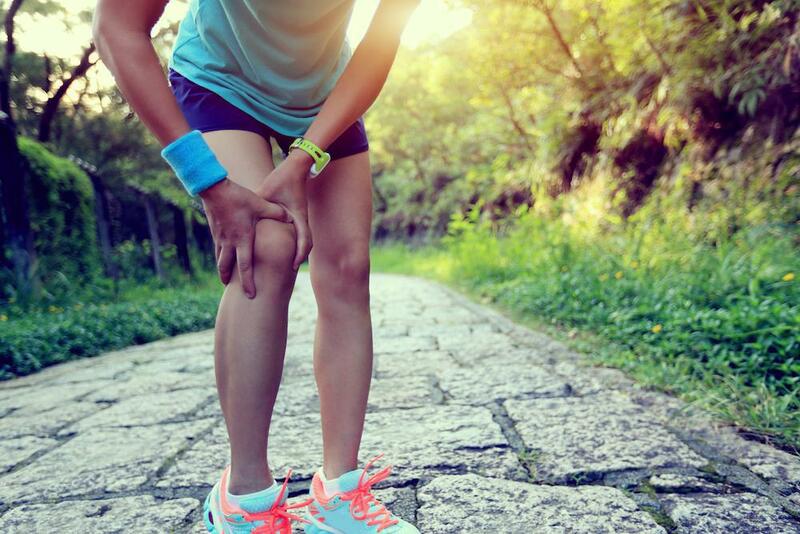 Though conclusive studies are still being conducted about this healing treatment, there has been a lot of buzz about the positive effect it has had for celebrities and professional athletes. But, all of the studies and testimonials don’t necessarily help you as you consider the costs and benefits of PRP treatments. So far, it appears that the effectiveness of PRP depends largely on what it is being used for and how skilled the doctor performing the procedure is. All that being said, it is important to weigh the pros and cons of this procedure in order to make an informed decision about whether it is the best option for you. Here are a few starting points to help you think about PRP injections. Pro – The biggest benefit of PRP is that it is entirely natural and is derived from the patient’s own blood. These means that as long as the injections are performed correctly it is essentially a risk-free procedure. Con – Because it is a natural, risk-free and holds great healing benefits, the potential that a PRP injection holds can be over-exaggerated. This is not a miracle drug, nor a cure all — its effectiveness depends largely on case-by-case factors. Pro – Whether you are considering PRP for sports injury, hair restoration or a facelift when it’s compared to alternative procedures (such as surgery) PRP injections cost less. Which is great for your pocketbook. Con – Unfortunately, most insurance companies don’t cover the cost of PRP injections. This is because PRP is still a newer procedure, that needs more data and studies before it will be covered by your insurance. Pro – The best part of PRP injections is found in the recovery. This treatment has a shorter, less painful recovery period than other methods. The procedure itself is short and after you can immediately return to your normal life. Minor pain may continue for a few days, which can be treated with ibuprofen. Con – Most procedures require multiple PRP injections, which takes both time and extra money. PRP injections offer a number of amazing incentives to pursue this treatment, primarily by offering a faster, more efficient path to a quick recovery. However, it is important to talk to an experienced doctor about whether it is the right procedure for you. If you think that you might benefit from PRP procedure or if you have further questions, please contact Dr. Stuart A. Kauffman.